Every day, sports fans see something they’ve never seen before. Just on Sunday, the NFL gave us an all-time great one-handed catch, a kicker missing two field goal attempts in overtime and Blake Bortles outperforming Tom Brady. But nothing captured fans’ attention quite like Vontae Davis’s unprecedented decision to retire at halftime of a game. Davis’s move got us thinking: Who are some other athletes to retire under shocking circumstances? Though he was a near-unanimous Hall of Fame selection, the end of Ken Griffey Jr.’s career was as unceremonious as can be. Griffey’s 2009 return to Seattle was a triumphant homecoming for a living legend and franchise icon. He was a productive player for a good Mariners team and a good veteran clubhouse presence. 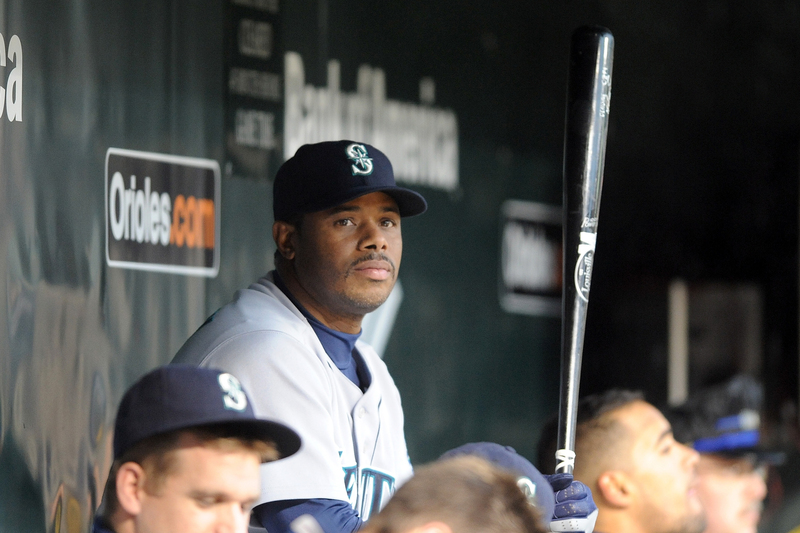 But in 2010, Griffey’s production cratered and he began to clash with teammates and coaches. In May, he was caught napping in the clubhouse and missed a pinch-hitting opportunity. Griffey was mad that the two players quoted by The News-Tribune in the story about his napping had gone to the paper and initially thought that manager Don Wakamatsu was behind the leak. That, coupled with Wakamatsu’s decision to bench the struggling Griffey, led the future Hall of Famer to call it a career. After being suspended for the 2014 season, a well-rested and grudge-holding A-Rod posted an astonishing 2015 season. The magic didn’t carry through to 2016, when he struggled to keep his batting average above .200 and the Yankees essentially forced him out to make room for two prospects named Gary Sanchez and Aaron Judge. Plenty of NFL players have retired at or before their peak in an effort to preserve their health—Barry Sanders, Calvin Johnson and Patrick Willis to name a few—no case was as striking as former 49ers linebacker Chris Borland. 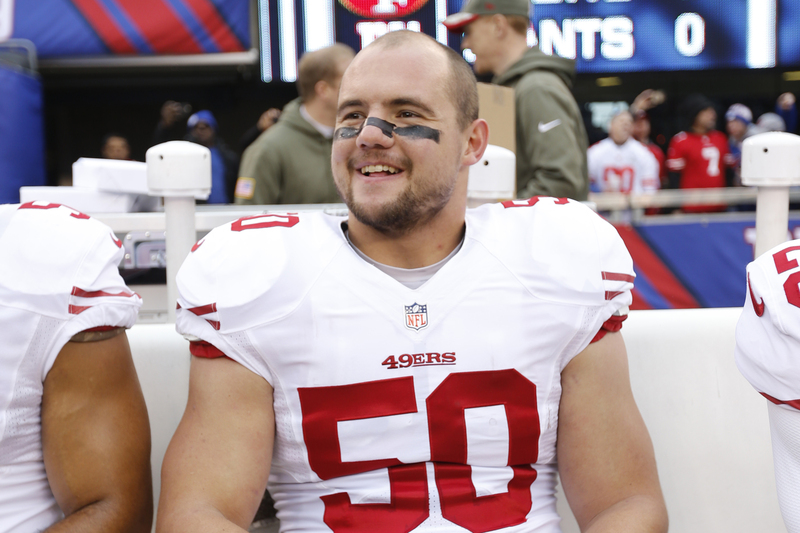 Borland walked away from football after leading the Niners in tackles as a rookie in 2014, saying he was concerned about the game’s effect on the brain. He also gave back most of his six-figure signing bonus. 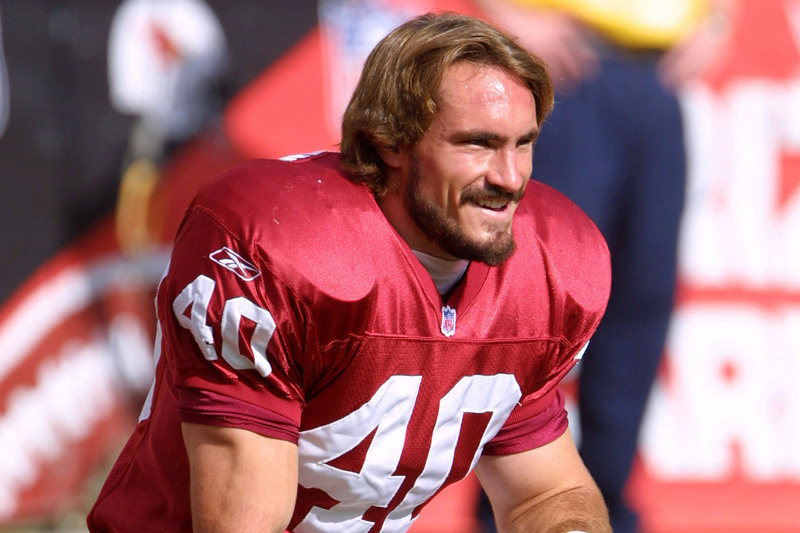 The reasons why Pat Tillman turned down a three-year, $3.6 million contract in 2002 and instead enlisted in the U.S. Army are too complex to do justice with a brief blurb here. (Instead, read Gary Smith’s classic 2006 Sports Illustrated piece “Remember His Name.”) Tillman was killed two years later by friendly fire in Afghanistan. 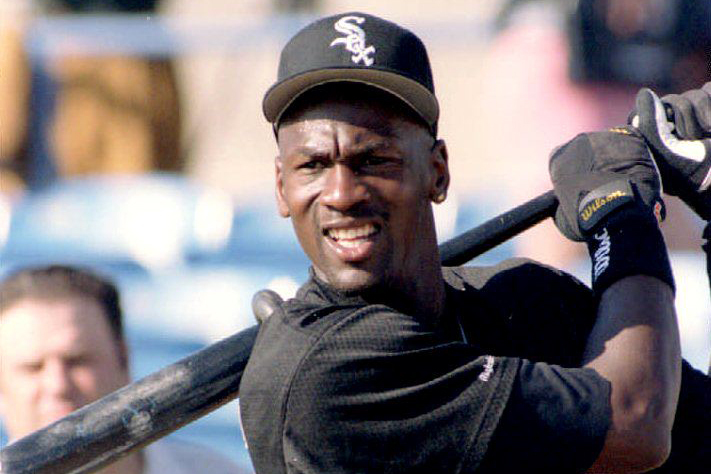 The story MJ leaving the NBA to play minor-league baseball in Alabama has been told a million times, just as many times as we’ve heard the conspiracy theory that Jordan was secretly suspended by David Stern for gambling. The Jordan case has been explored so thoroughly that it’s easy to forget just how insane it was for the best player in the history of the game to leave so suddenly and become the 4,523rd-best player in baseball. 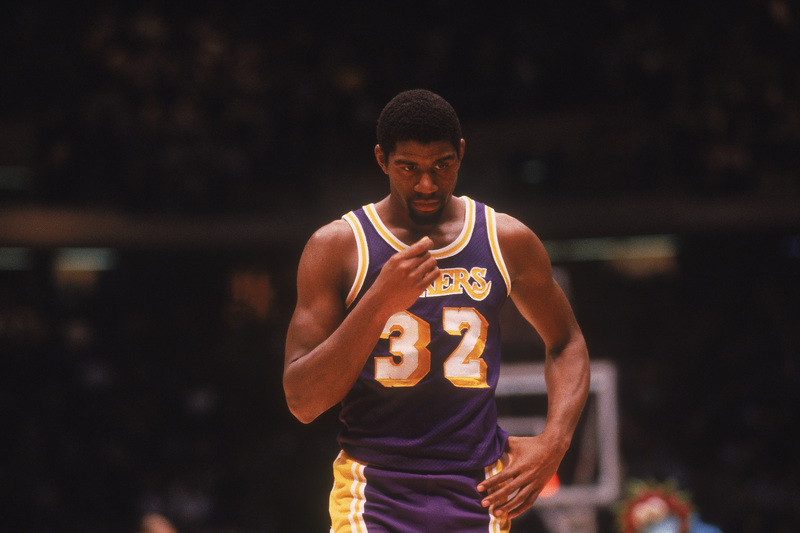 Magic’s announcement in 1991 that he had been diagnosed with HIV blindsided the sports world and forced him into early retirement. But Johnson’s post-playing career has been just as successful as his on-court career. He has become an advocate for HIV awareness, a businessman, co-owner of an MLB team and now a Lakers executive. 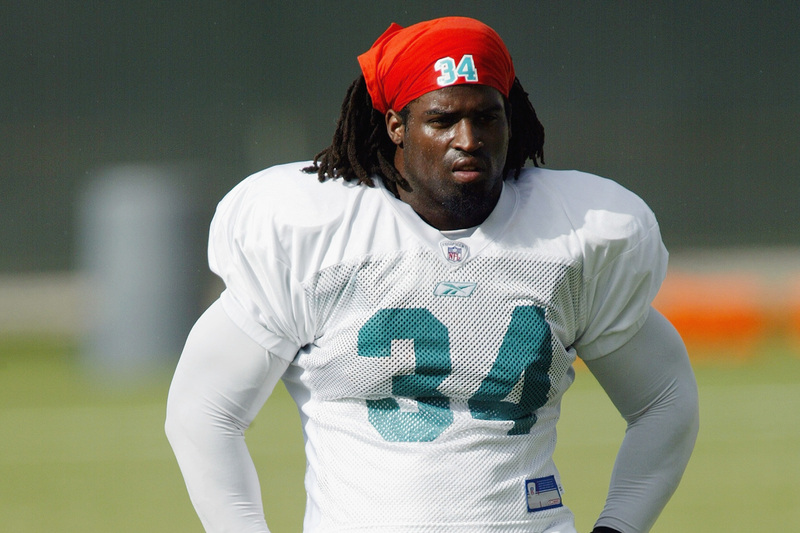 Ricky Williams may have been the most enigmatic player in NFL history. He was only 27 when he retired for the first time, in 2004. Ten years later, Williams changed his tune. He said in an NFL Network special on his career that he left because the Dolphins’ quarterbacks stunk and he was sick of carrying the entire offensive burden. The quarterback when he returned in 2005 was Gus Frerotte.